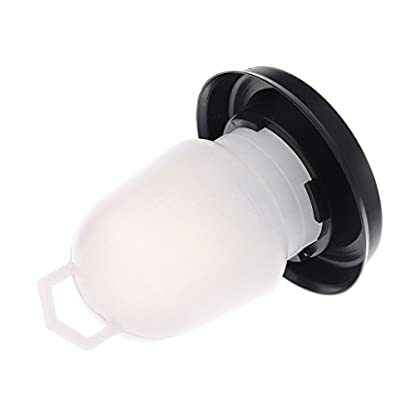 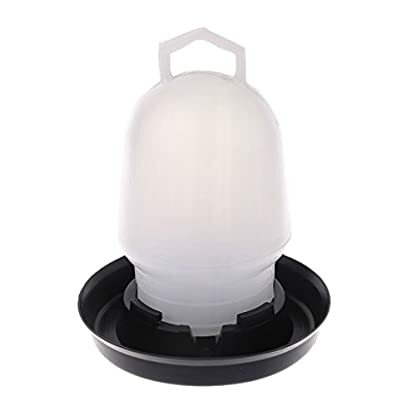 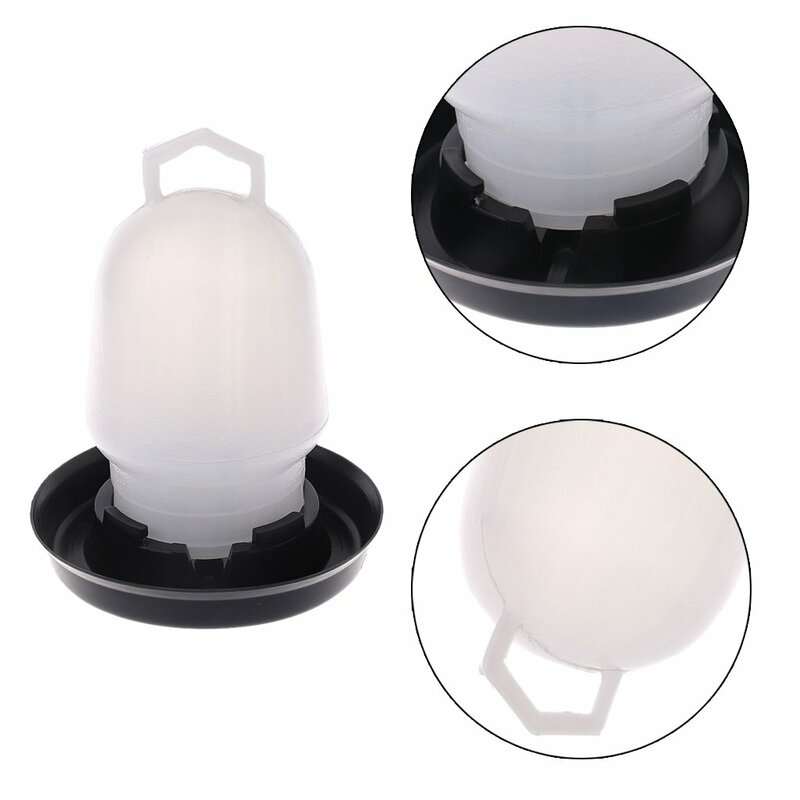 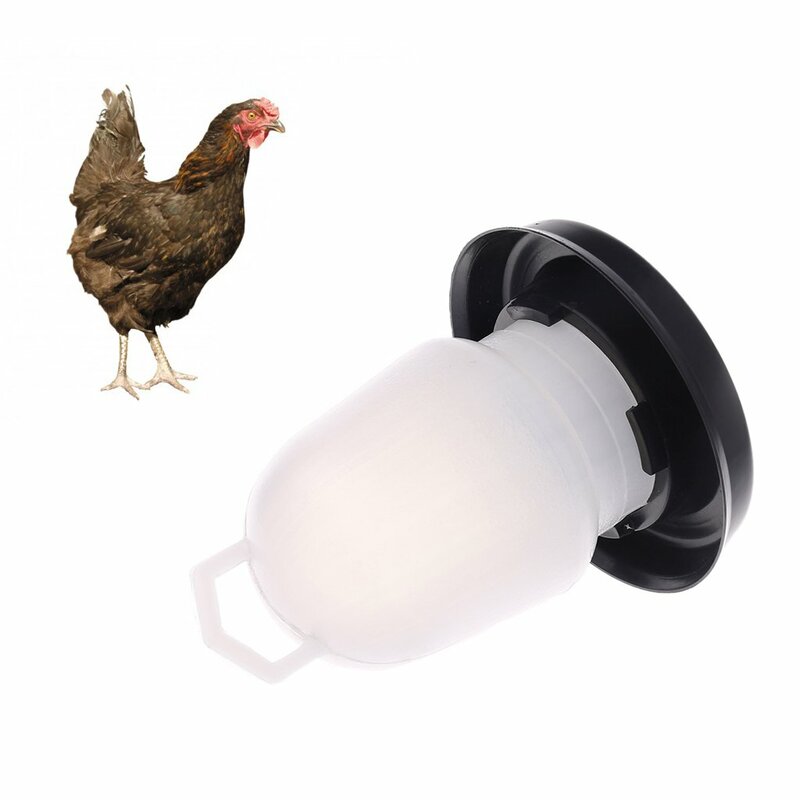 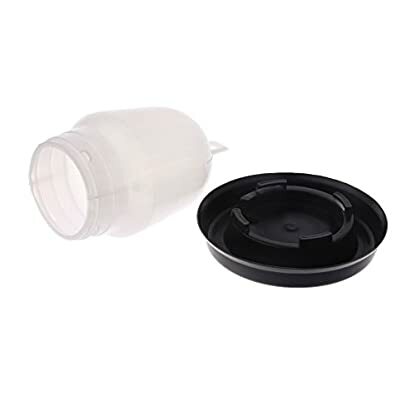 Made with plastic material,It is a good water feeding cup drinker for your home chicken. 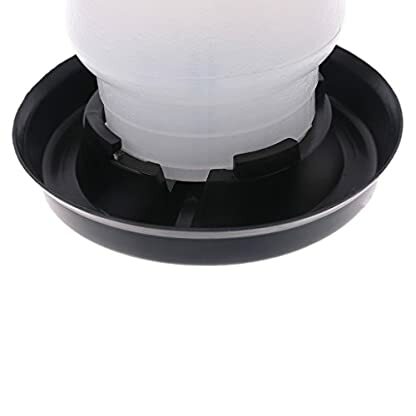 Save water, convenient to use, lightweight and has a long life span in usage. The drinking fountains keeps the water from dropping onto the floor, so it stays dry and clean. Suitable for chicken breeders, broiler, birds,and so on.